Photo taken in western Wisconsin by Eighty Acres Photography. 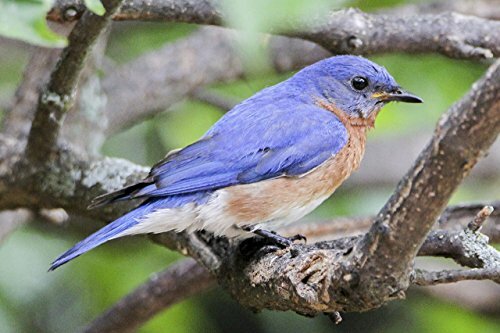 You are purchasing a bluebird print which is professionally printed on acid free high quality grade paper that enriches the color of the image. This bluebird print is a great gift idea for any nature lover. NOTE: Matting and framing are not included. You will receive a print only. If you have any questions about this product by Eighty Acres Photography, contact us by completing and submitting the form below. If you are looking for a specif part number, please include it with your message.